Cycling is a sport that is seemingly run by men for men but a women’s movement is gaining momentum – with the target of a women’s Tour de France. Furore over the lack of a women’s long-distance stage-based race, except for Italy’s Giro Rosa, gathered pace last July when a self-organised women’s race following the route of the men’s Tour a day earlier received unprecedented media coverage – and Skoda as a sponsor. Women used to have a Tour equivalent but it stopped in 1989. 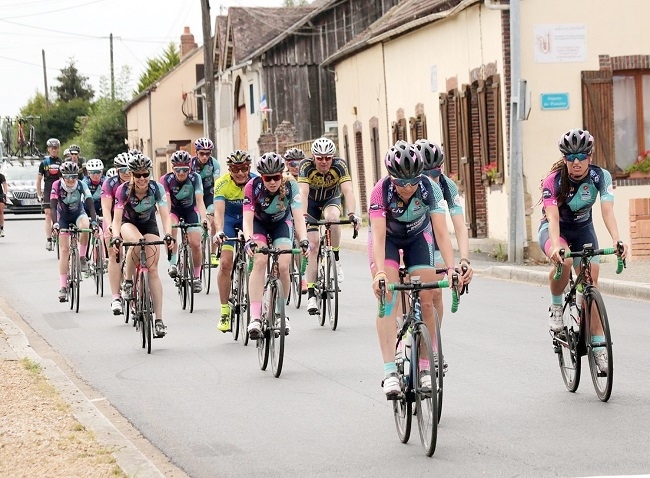 There is only the one-day La Course, a fraction of the men’s distance – described by former cyclist Kathryn Bertine as “throwing women a token”. Last year, La Course was 112.5km, by comparison, the total men’s distance was 3,351 km. Turbines won’t stop nuclear so why disfigure France?